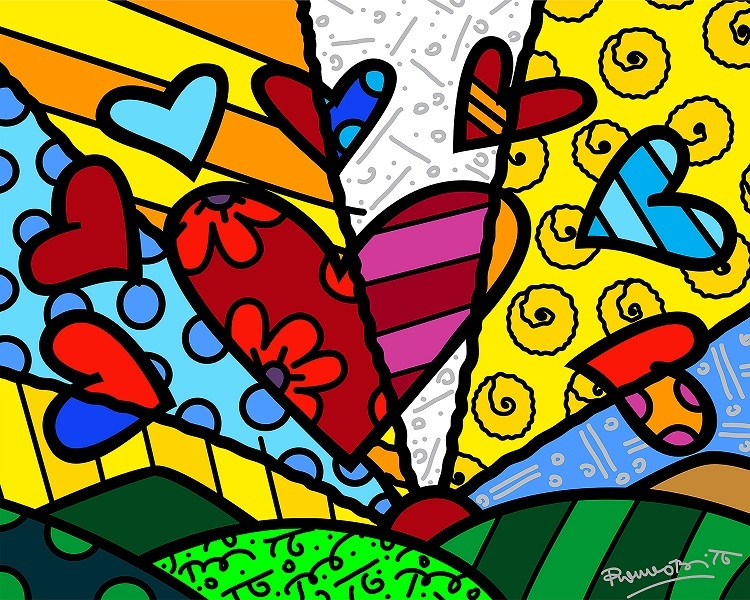 LAB.Ventures hosts its brain food speaker series, which will include a discussion with Brazilian artist Romero Britto. 6:30 p.m. The LAB Miami, 400 NW 26th St., Wynwood Art District. Details: www.thelabmiami.com/.